With over 35 years of experience in the fashion industry and a recognisably eclectic style, Vogue's Fashion Director Lucinda Chambers has had a power impact on the most influential magazine for British fashion. At a recent event in Oxford Street, Chambers revealed her pillars to a great wardrobe and how to make them work for anybody. Certain timeless pieces can work for anyone as a staple and versatile garment. 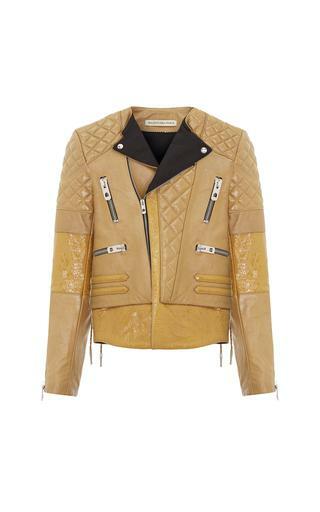 For example, a bomber jacket adds a modern touch to a wardrobe and can smarten up and outfit whilst keeping it chic. Other staples include a white T-shirt, a Breton top, a leather jacket, wide-legged trousers and skinny jeans, white shirts, scarves and a duster coat. Good quality and versatile key pieces will make styling an outfit easier with these staple additions. 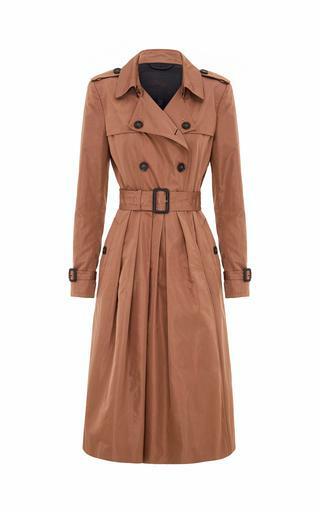 Be brave and play around with your key pieces by swapping the belt of your trench coat or going for something with interesting sleeves. Chambers suggests that you don't always have to buy in your size either- try something a few sizes too big for that oversized look which can be cinched in with a belt. Leave shirts untucked or half tucked to create movement in your outfit. Certain fabrics, colours, necklines and cuts will suit different people, so learn what is most flattering on yourself and consider this when investing in your key pieces. There are always options to invest in so make sure you are picking well and experiment before you commit to buy. One size and colour definitely does not fit all. Do you love this piece you are about to invest in? Will you still reach for it from your wardrobe in 5 years' time? Longevity is important to consider when shopping, and it is important to buy one better quality piece that will last and get better and more loved with age that four throw-away pieces. Fabric is a tell-tell decider when looking for quality and will help a piece stand the test of time, letting you know it was a smart investment. Make a key piece and outfit your own by adding belts, scarves, earrings, bags and shoes on top of your basic building blocks. Accessories can be very personal and make any outfit feel like its representing your true self. Don't be afraid to go crazy with the accessories as these touches show your style through the details.